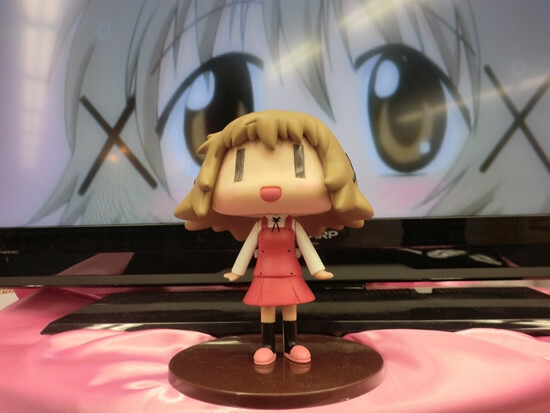 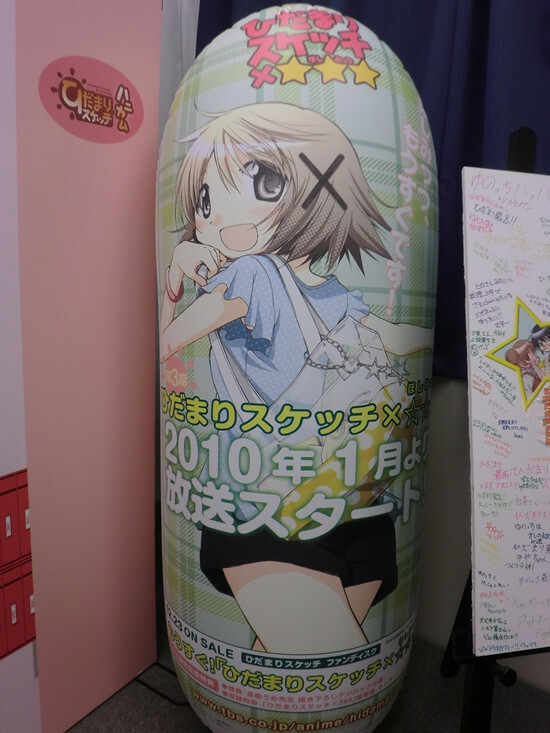 History panels, character goods, Yuno figure, and more! 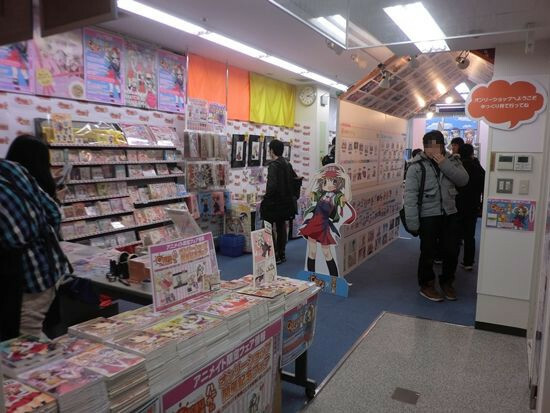 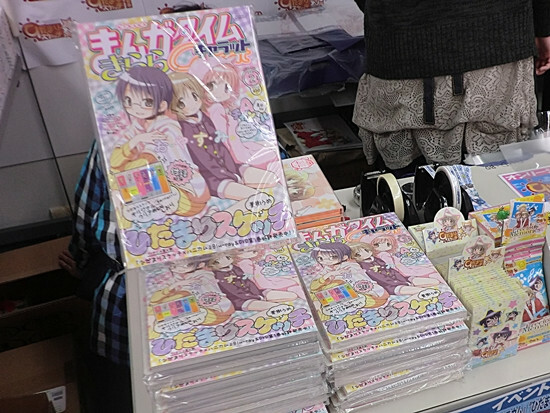 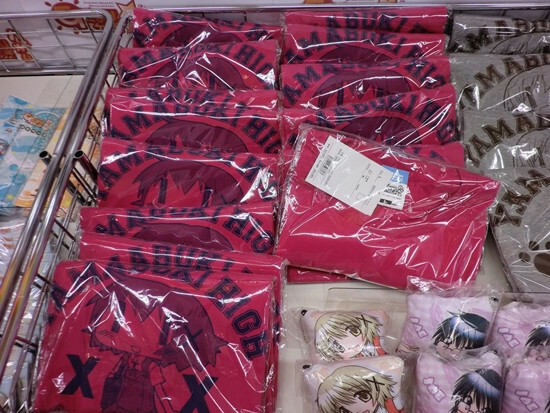 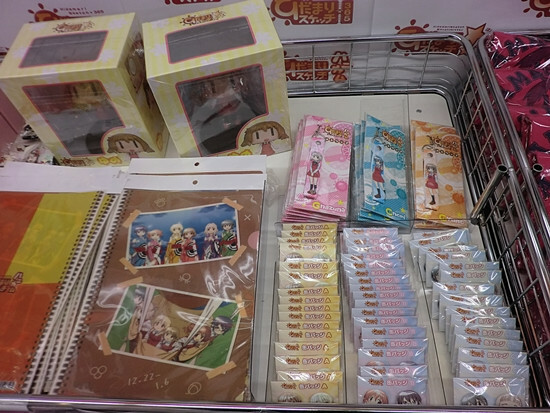 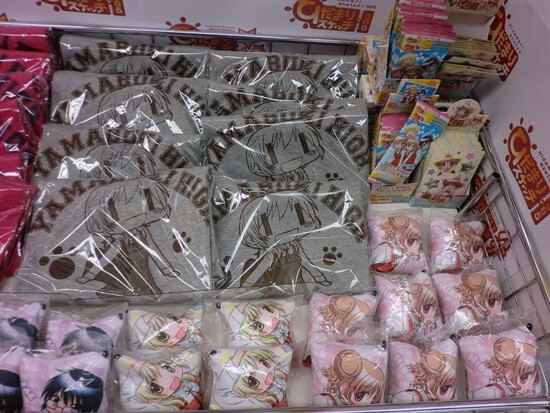 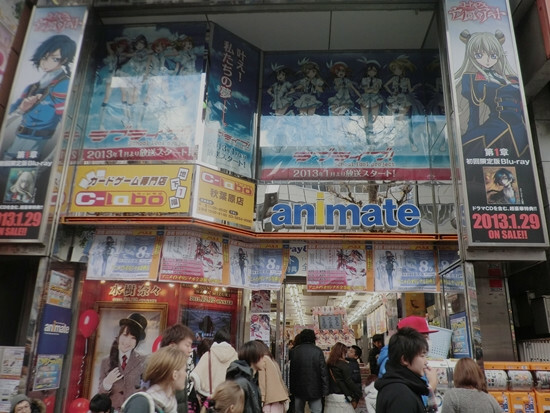 Animate is the largest retail chain of anime, games, and manga-related goods in Japan. 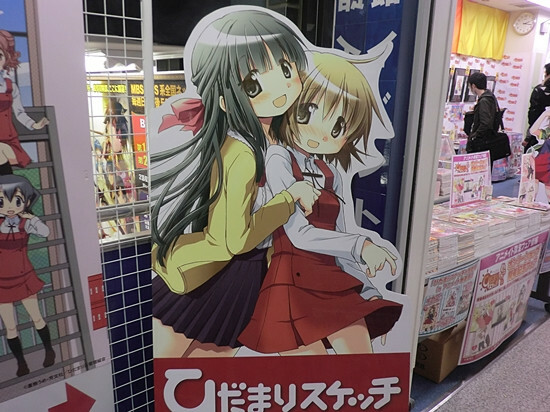 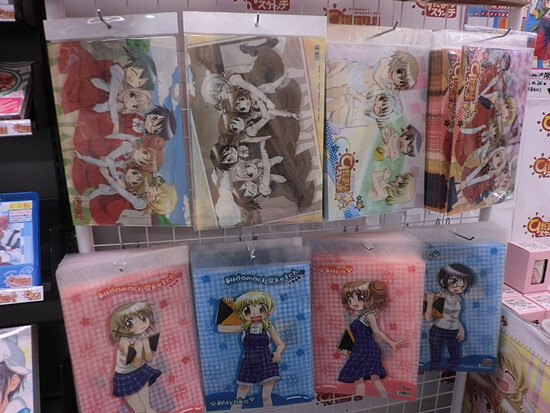 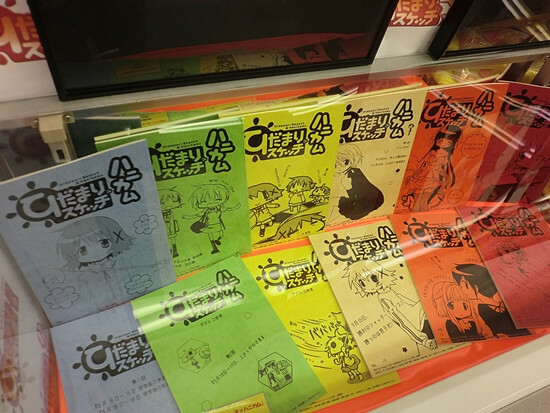 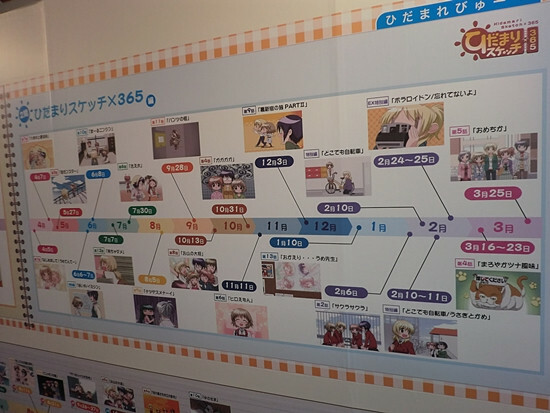 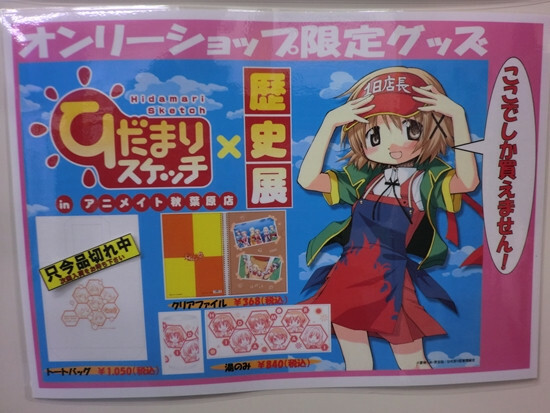 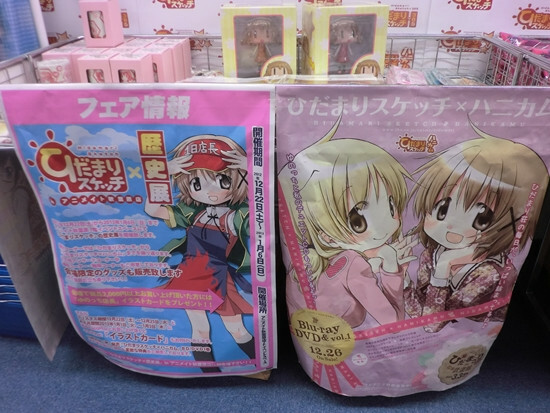 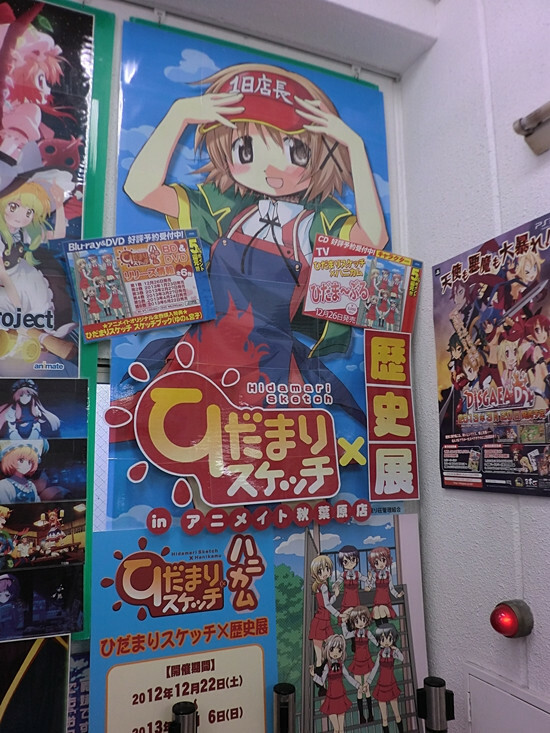 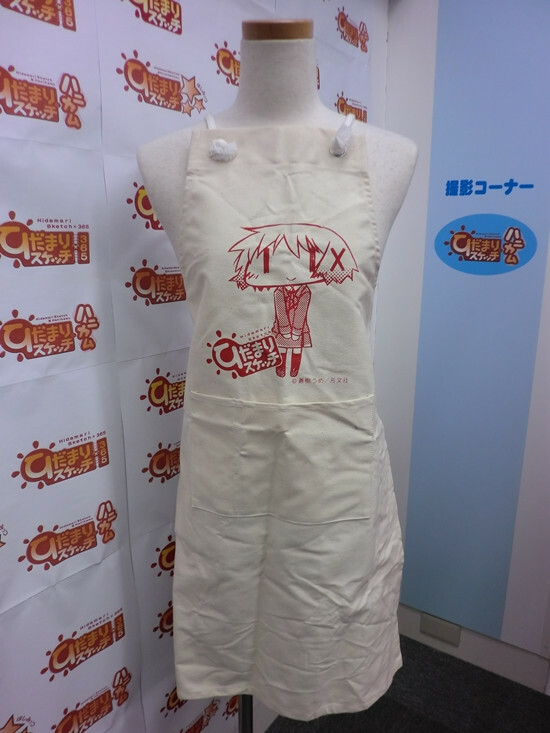 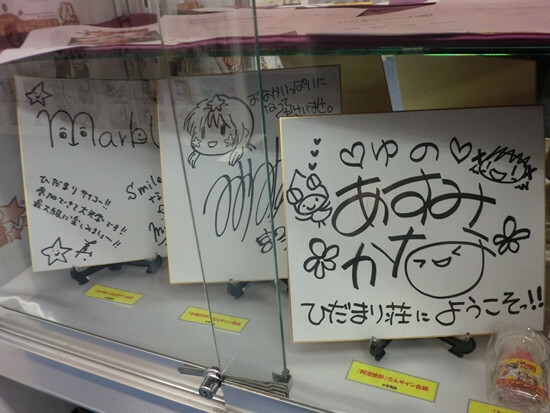 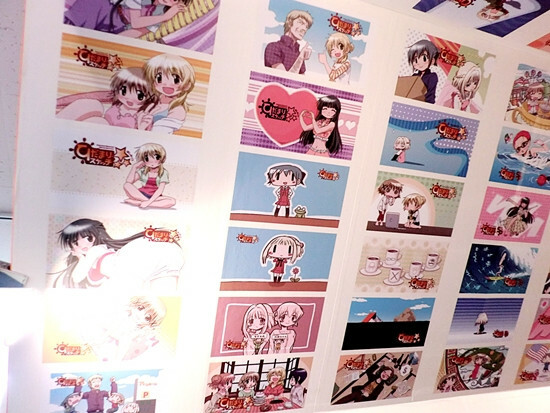 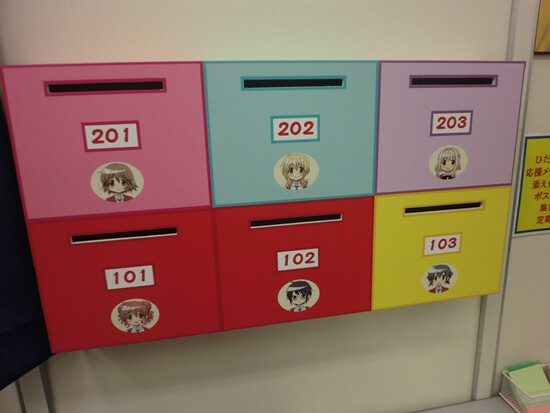 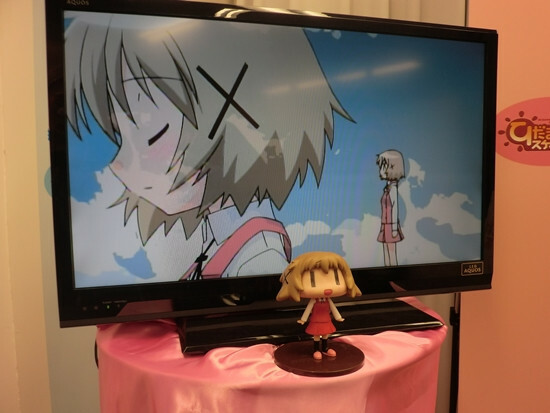 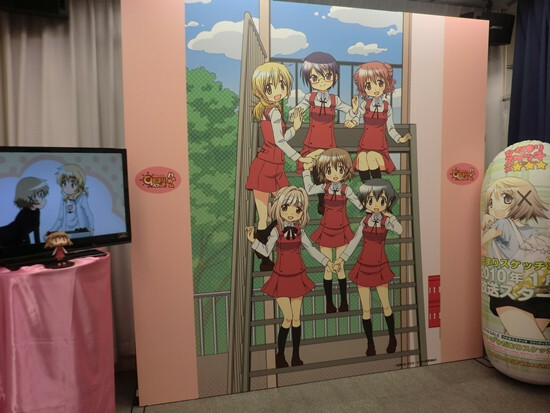 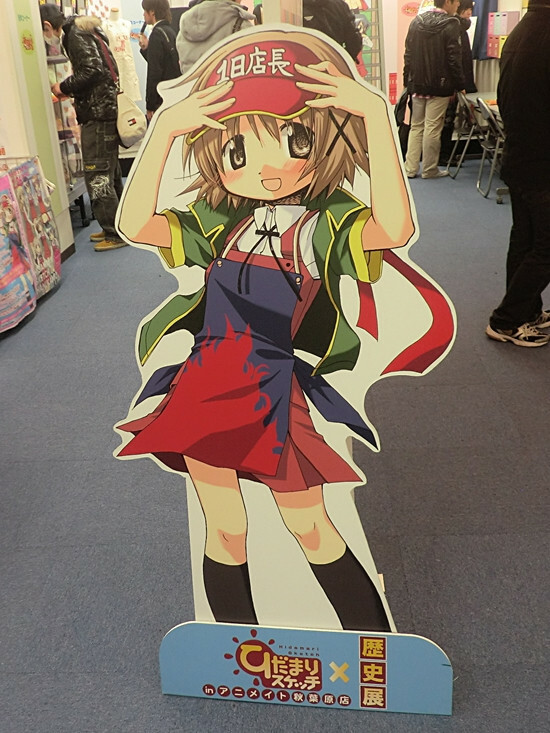 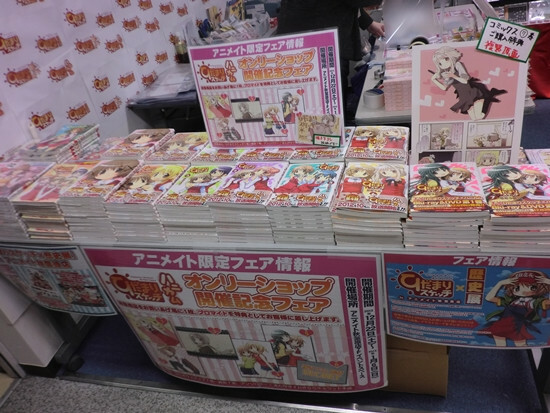 Their Akihabara store is now holding "Hidamari Sketch x History Exhibition" at the event space on the seventh floor. 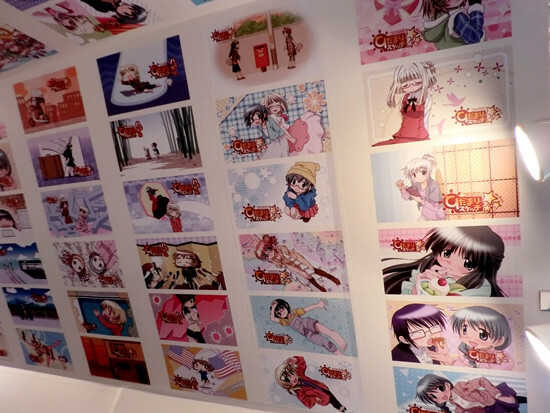 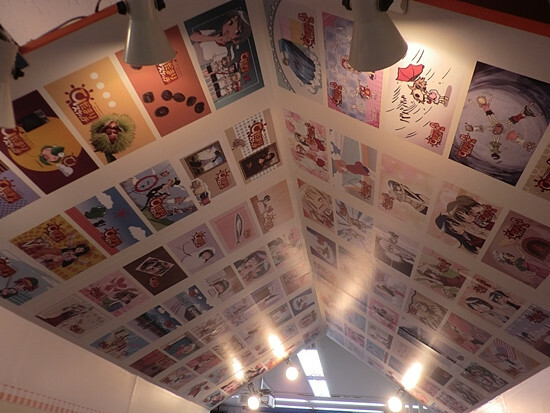 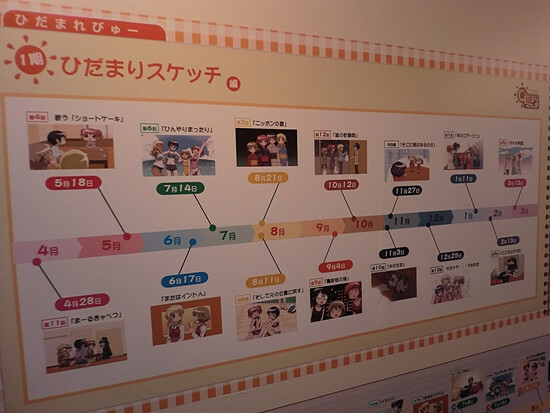 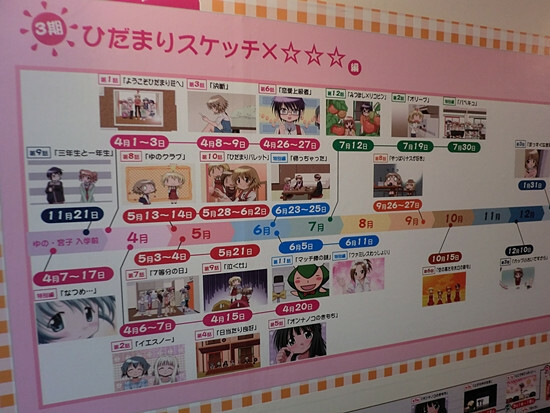 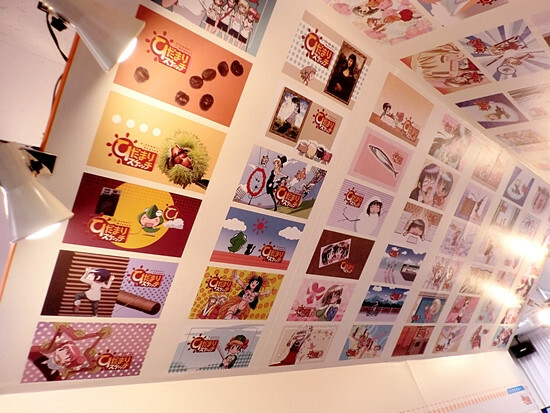 The exhibition features the six years history of the anime series. 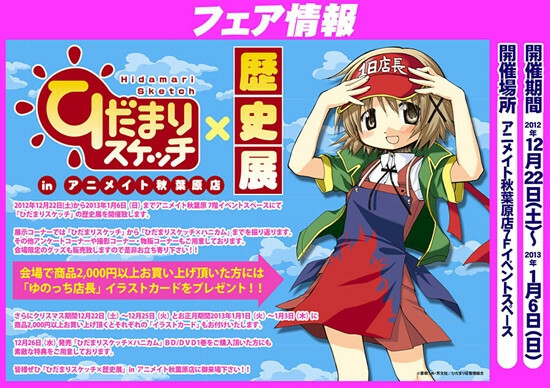 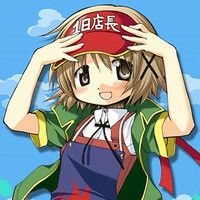 The four TV anime series are: Hidamari Sketch (2007), Hidamari Sketch × 365 (2008), Hidamari Sketch × ✩✩✩/Hoshimittsu (2010), and the most recent Hidamari Sketch x Honeycomb (2012). 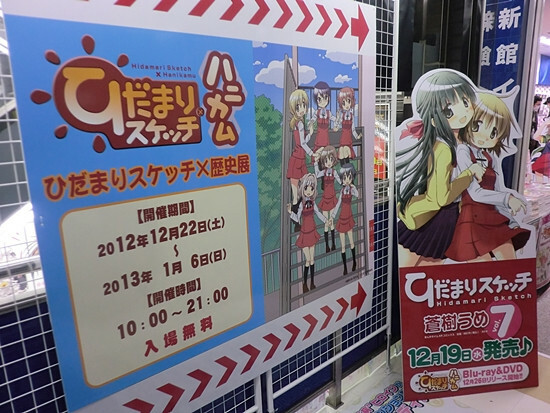 The exhibition will be held until January 6th. 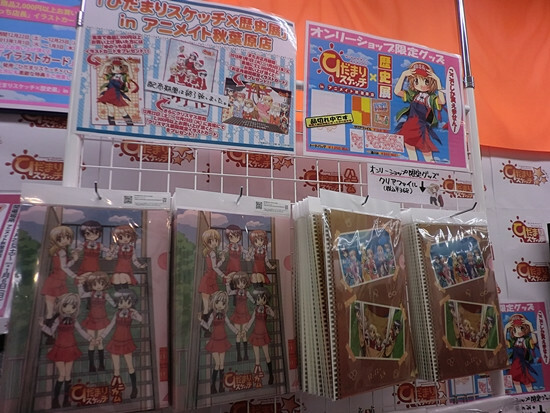 VIDEO: Japanese Tuna Fish Sells for 1.7 Million Bucks! 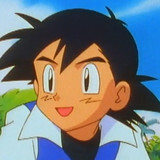 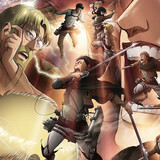 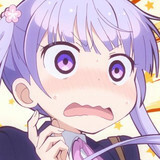 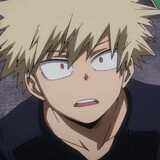 FEATURE: Crunchyroll News' 2012 Favorites - Video Games!